When driving the roads or walking the streets, you may have noticed that some of the Mercedes-Benz vehicles that you pass are adorned with a badge that reads 'Kompressor'. But, you may have wondered, what exactly does Kompressor mean? Whilst it's not immediately obvious from the badge on the car, the Kompressor aspect of any Mercedes-Benz simply means that the car's engine is fitted with the German manufacturer's self-developed supercharging system. The supercharger is an engine improvement system that is designed to increase the power and speed of the car that it’s fitted to. In simple terms, a supercharger is an air compressor, hence Mercedes-Benz's slightly stylized Kompressor name. This means that the compressed air is forced into the engine to provide extra power. In fact, a supercharger can add up to 46% more horsepower to an engine's capability as it allows more fuel to be included in the combustion charge. A supercharger should not be confused with a turbocharger however, as a turbocharger uses the engine's exhaust gasses instead of the external air supply. Turbochargers are also affected by what is commonly known as 'turbo lag', meaning that the power boost is not immediate. This is not an issue faced by superchargers, thanks to the supercharger's ability to work at a much lower RPM. How exactly does a supercharger work? This compressor increases the pressure or density of the air that is being fed into the engine, and with more oxygen the engine can burn more fuel, creating a significant increase in power that can be used immediately. So, what's the history of the Kompressor? The Kompressor name's roots lie with the first supercharged engine, which was created by Dugald Clerk for a two-stroke engine all the way back in 1878. Seven years later, Gottlieb Daimler, one of the later founders of Mercedes-Benz, patented a supercharged combustion engine. Since then, Mercedes-Benz became the first manufacturer to install superchargers on production cars, and the Kompressor badge has been a common sight on roads around the world ever since. Which Mercedes-Benz cars come fitted with the Kompressor supercharger? 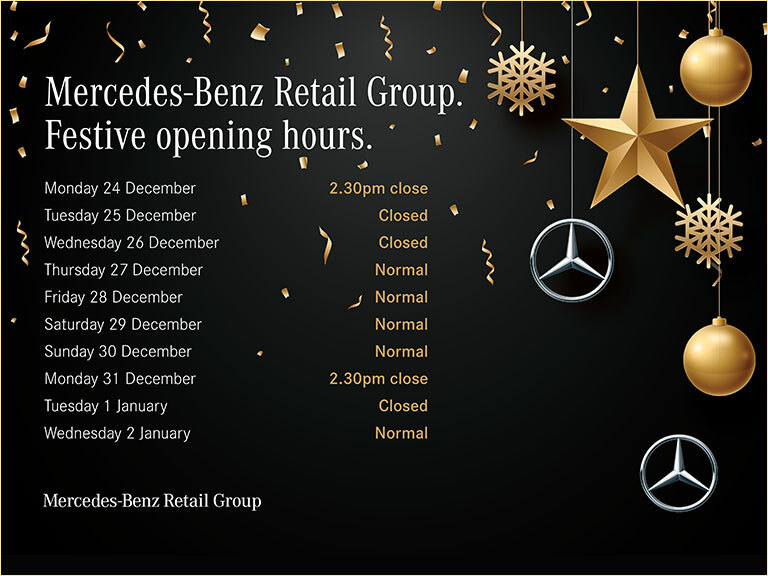 For more information about the Kompressor, or any of the cars that are fitted with the system, please visit your nearest Mercedes-Benz Retail Group dealership and speak to a member of the team.